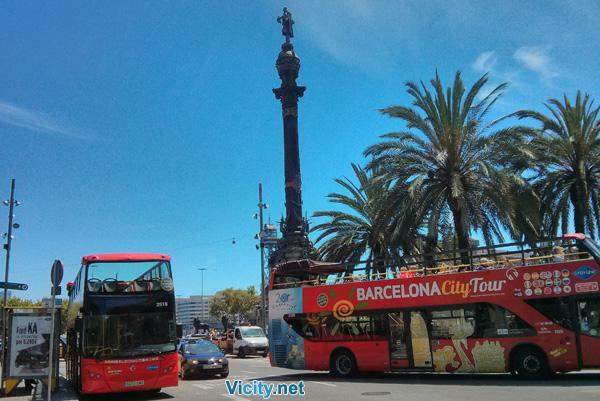 Choose 3 or 5 activities in Barcelona from a list of 22. Buy this card and get 40% discount on 3, 5 or 7 tours in the Catalunya capital. Food and drinks, unless specified. Hotel pickup and drop-off. How to buy? Fill the easy booking form on this same page. When should I buy? Due to a massive increase in demand, we are often forced to raise our prices because our tours sell out too quickly. Book now and enjoy our lower rates for early buyers. What's the price? The booking form will calculate a price for you. Fill out the Booking Form today. How to pay? You may pay with a credit card or you may use PayPal. Which currency is accepted? We accept Euro. Don't worry if you have a different currency because our payment system will convert your currency for you. How to buy? Fill the easy form on this same page. Iventure card prices - Save up to 40%! 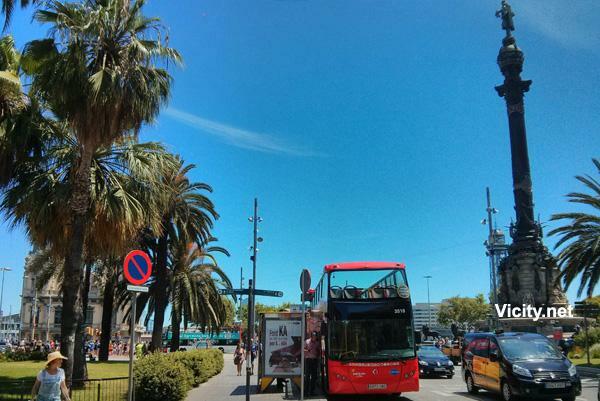 The iVenture Card is the best solution to make the most out of your holiday in Barcelona. 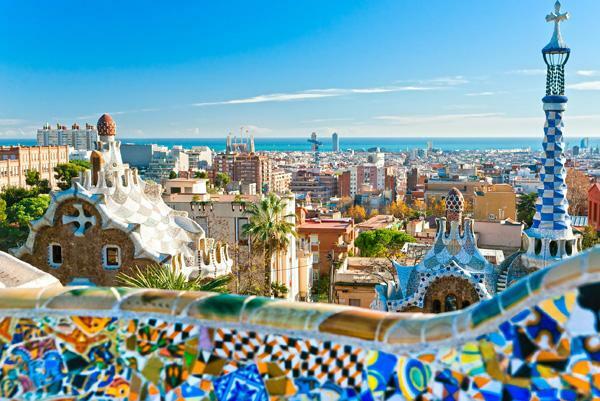 It enables you to save up to 40 per cent on Barcelona's most popular museums, monuments, tours, shopping venues, transport options and more, ensuring you maximize your stay in this vibrant, rich city! Duration: 7 consecutive days (calendar) from the card activation date. 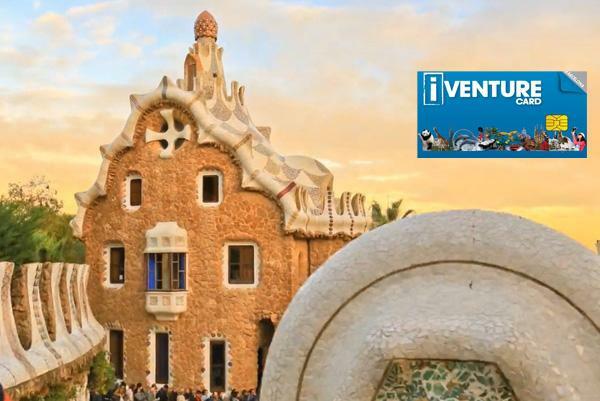 Economical, flexible and easy to use, the iVenture Card is certainly the best solution to make the most out of your vacation in Barcelona. The electronic card enables you to save up to 40 per cent on Barcelona's most popular museums, monuments, tours, shopping venues, transport options and more, ensuring you maximize your stay in this vibrant, rich city! How Does It Work? There's a total of 22 attractions and offers you can choose from, and three Flexi Pass variants (with three, five or seven activities included) to fit your budget and timescale. If you're planning a fun weekend in Barcelona, the Flexi Pass 3 variant is a good option for you. For 7 day vacations, on the other hand, you may want to choose a card with 5 or 7 attractions included, and there's also an Unlimited pass available for those who want to do and see it all, which grants you access to all the 22 offers available. Which are the 22 attractions and offers you can gain access to? Montserrat Morning Tour + liquor tasting included. The tour takes half a day. Jamón Experience (Ham Museum). Admission, tasting and drink included. La Roca Village Shopping Express. VIP Savings Card + Transport included. Gaudi's architectural masterpieces Sagrada Família, Casa Milà and Park Güell - world-renowned for their unique, organic style often inspired by nature. Poble Espanyol, with its unique mix of traditional crafts, contemporary art, beautiful architecture and Spanish gastronomy. MNAC (Museu Nacional d’Art de Catalunya), housed in the imposing Palau National and holding a large and varied collection of Catalan art, starting with early Middle Age works through to 20th century pieces. Las Golondrinas boat cruise: a relaxing 40-minute trip along Barcelona's coastline, enabling you to spot major attractions on the shore and admire the landscape, while enjoying a glass of wine and feeling the ocean breeze caress your hair. How Much Will an iVenture Card Flexi Pass Cost You? If you do the math, you'll see that, whichever card variant you choose, the costs are much more attractive than if you were to pay for each attraction separately. So what are you waiting for? 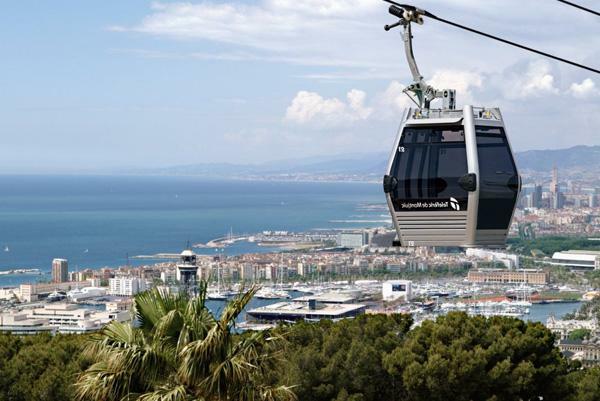 Decide on an itinerary, choose your preferred Flexi Pass, and get ready to enjoy lively Barcelona to the fullest!